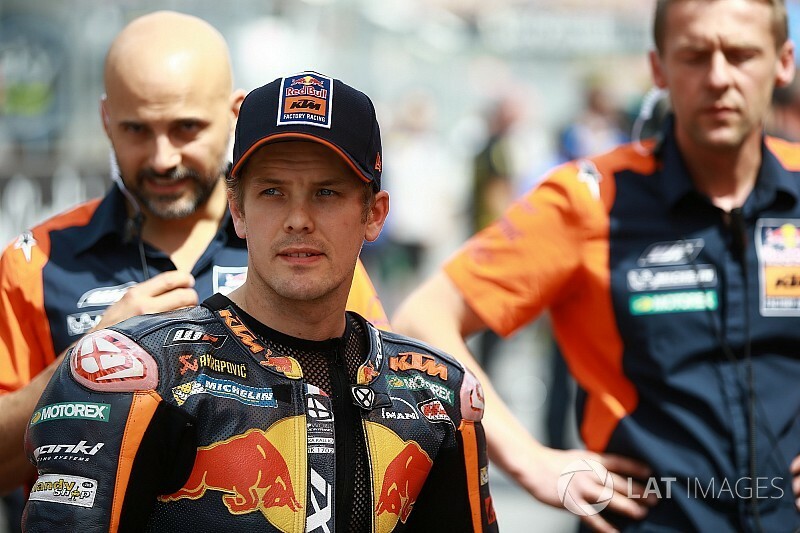 KTM test rider Mika Kallio will make his third MotoGP wildcard appearance of the 2017 season at Aragon next month. The 34-year-old contested the German and Austrian Grands Prix this year, taking an impressive 10th place at the Red Bull Ring, and the team has confirmed he will race again at Aragon. Kallio is looking for a full-time ride next season, having been linked to a possible place at the Avintia Ducati team, and with regular KTM rider Bradley Smith under pressure to improve his results, the Finn has another chance to prove his credentials. Smith, who is under contract for 2018, has had a change of crew chief to Esteban Garcia for the rest of the season in a bid to boost his performances. “The nice thing is my boss made everything clear, so there’s no questions,” said Smith. “They are doing everything possible to help me achieve what they believe my potential is, the reason why they signed me. “Mika’s coming to Aragon to do a wildcard there, which I’m sure will be something that the team will analyse and take. Smith set the slowest time of 23 riders during the opening day of practice at Silverstone, but stressed he was focusing on putting mileage on tyres. This is to evaluate how a change of TCS will impact the tyre use over a race distance. 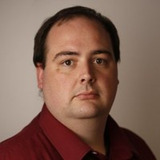 “I’m using a different TCS configuration,” said Smith. “We weren’t able at the Misano test to really try it 100%, so we wanted to understand if it was good on a new tyre and on old tyres at a different race track. “You have to go full race distance and see what I could actually achieve. “It’s something we decided, that Friday would be like that. Teammate Pol Espargaro set a time 2.597s faster that Smith and was seventh fastest in FP2, but Smith is confident he will be able to show his pace tomorrow. “Pol was fast today, so that shows promising signs for tomorrow,” said Smith.